Steve is live from Meltdown chatting to The Psychedelic Furs and The Anchoress are in session. We'll hear from the curator Robert Smith himself and Kathryn Joseph. Steve is live from the Meltdown festival. This is the 25th year of the event on London's South Bank, curated by Robert Smith of The Cure. 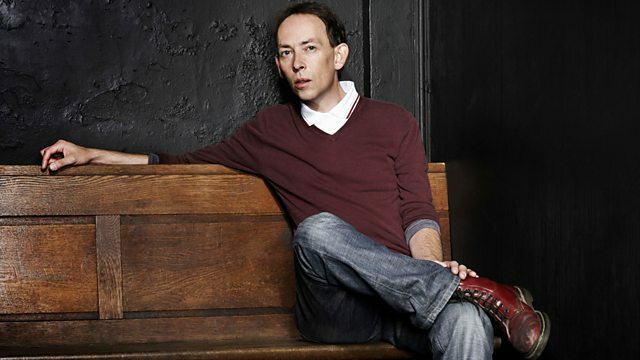 He'll be chatting to The Psychedelic Furs and The Anchoress are in session. We'll hear from the curator Robert Smith himself, former Scottish album of the year winner and the people who make Meltdown happen. Plus there'll be some live busking. All Of This Or Nothing. Colossal Youth & Collected Works.